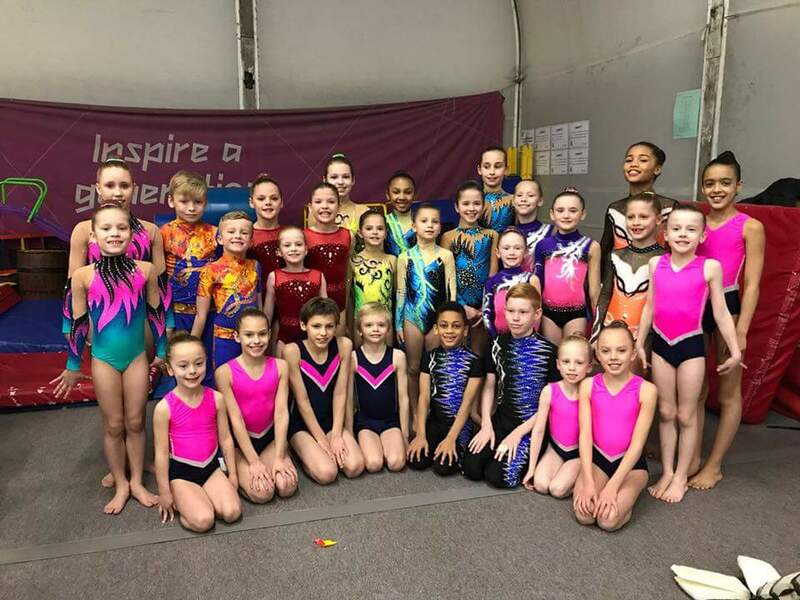 Spelthorne Gymnastics is looking to appoint one (or two) Acrobatic Gymnastics Coaches qualified at Level 3+ (or Level 2 working towards level 3) to work in its Junior Elite Programme. The position/s will be located at our new £3.2m Gymnastics Centre in Sunbury-on-Thames TW16 6LP. The candidate/s must be able to work in a team environment and show a high level of accuracy in both technical and artistic elements of the sport. Experience in choreography would be a distinct advantage, but not absolutely necessary. Candidates looking for part or full-time work will be considered.